No need for an energy drink! 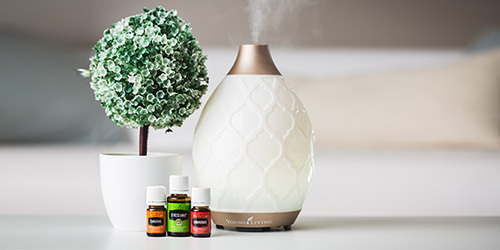 Get your guy a diffuser and have him start diffusing the energizing aroma of this blend during the post-lunch lull. 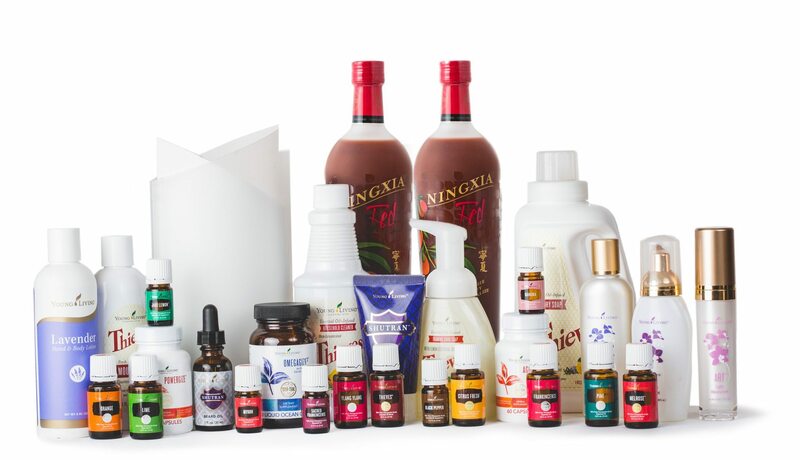 Maybe the whole office will feel the boost and benefits of this get-going blend. Rush hour traffic can turn anyone’s day south. This manly blend will help keep his eyes on the road, while making road rage the last thing on his mind. When used with a USB Diffuser, this on-the-go blend can help make his commute a little time to unwind. The odor that used to emanate from his man cave might have had a hint of “no girls allowed,” but for all the wrong reasons. 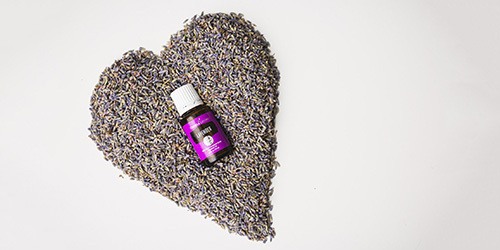 This blend of essential oils is uplifting enough that you’ll enjoy smelling it throughout the whole house and masculine enough that your guy will be diffusing it himself! 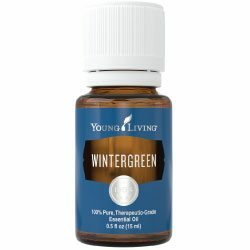 Whether he plops down in the recliner after a morning reliving his glory days with his buddies or cheers on his favorite team every weekend, your sports fan will be rooting for you to diffuse this blend regularly. He loves working with his hands and could spend the whole day tinkering with his tools. 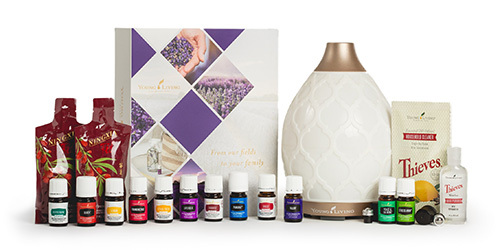 Help him get all the benefits of being where he loves by diffusing essential oils that enhance the space. If you find your guy looking longingly at the lawnmower section of the hardware store or if he spends hours painstakingly pulling weeds and timing watering precisely to keep your grass the envy of the neighborhood, help highlight his passion indoors with this essential oil blend for him.